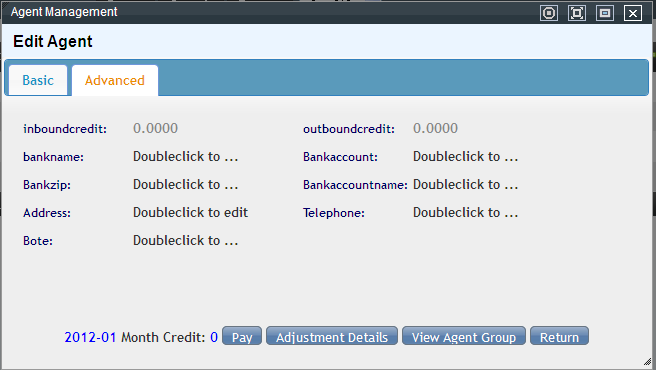 Log in during the call related operation, the agent work mode, so for each account to add agenting job number, and set the queue and agent group, agent job number plus extension can be used for agenting page, click to call and receiveACD queue assigned to the call of the agents. 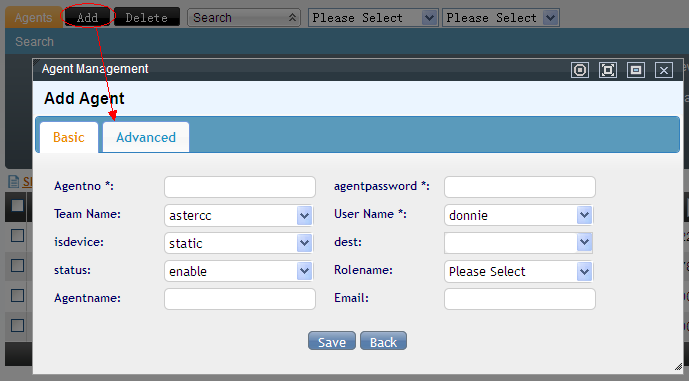 Management list, click on the account and permission management –> Management agents into the agent management page. Seat work: agenting mode, a unique number that identifies the system (queue), the need to set up two more than pure digital extension agent used inside the same or corresponding to the number to manage. Password: Please use numbers only, password login to use agent mode or use the telephone check-in queue. Users: Select the agent to which a user agent with the user in this project as a one-to-one relationship, the same user can not create multiple agenting. Extension + extension number: set agenting call the phone is a system extension, outside line number or the agent can set dynamic number. 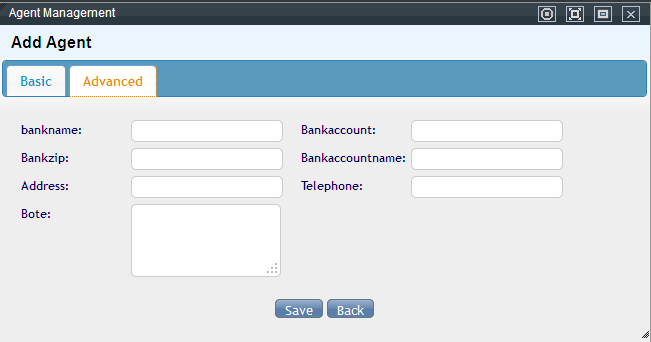 “Extension” option is divided into “static” and “dynamic” extension list will be listed in this agent belongs to the account name for the selected extension. 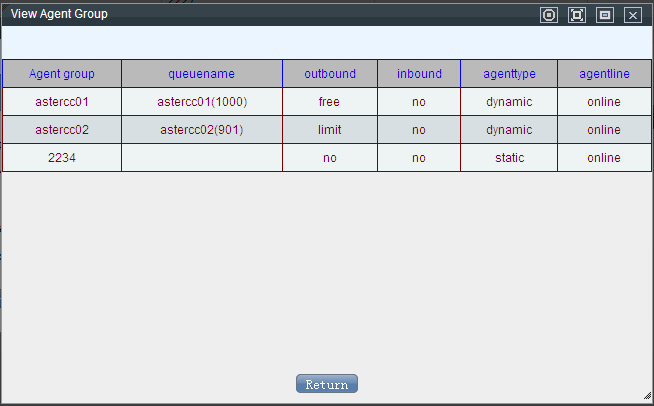 Status: whether this agent is enabled, if not enabled, account login and can not be checked, page outbound operation. Role: Role: to choose the role of a permission for the agent, you can decide to use the types of privileges after the agent than the agent's account login. After the save is finished, you can see the newly added data in the agent management page, double-click the data can be edited to modify the operation. The new increase in the value of these two fields was in gray can not edit, black font mouse double-click can be modified to automatically save the left of the mouse.